SUNYSHORE.COM > We have beaches, great shopping, a historical lighthouse and skyline walkways, plus lots of Electric Pokemon too, why not stay for a day or two? 18年間の 電気タイプポケモンコレクターのサイト★An Electrifying Collection 18 years in the making. 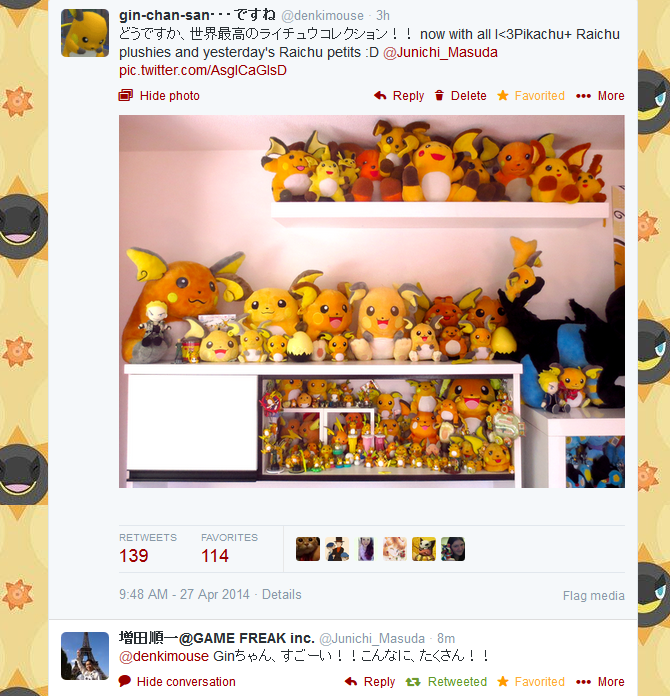 Check out the biggest Raichu collection in the entire world, my claim to fame! 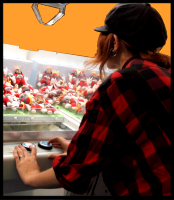 Or our Pokemart, where I will pick up Japan only Pokemon goods for you! Gen Seven is upon us!!!!!!!!!!!!!!! My name is Gin! 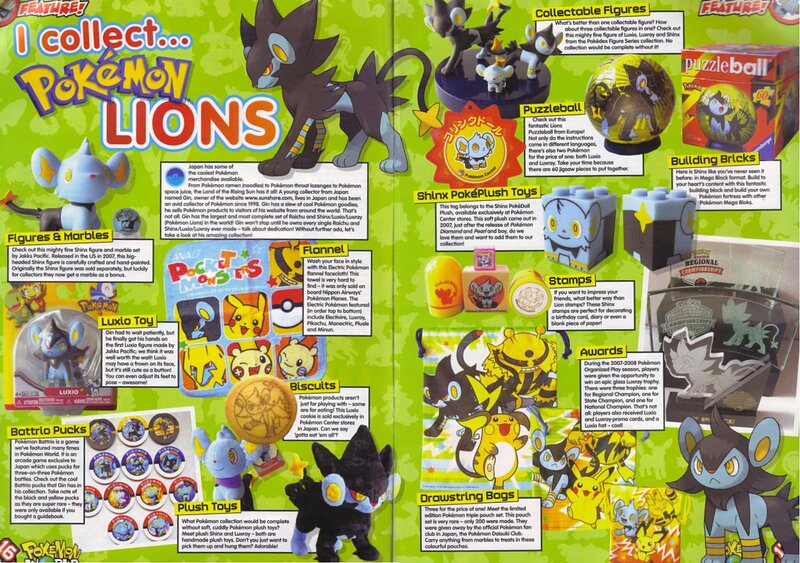 I run this website and own the Pokemon Collectors community as well! I've collected Pokemon since 1998 and enjoy it immensely, having grown up with Raichu always by my side. I also desperately love the anime even though it is a terrible travesty! 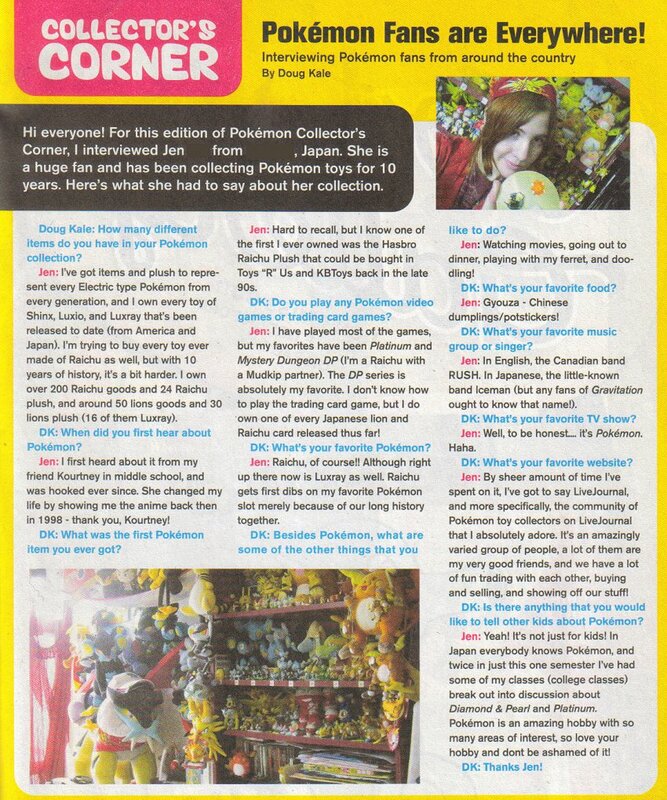 I am very interested in international communication between fans and helping folks in other countries get Pokemon goods from places all around the world, and doing this real-life equivalent of trading Pokemon with friends thousands of miles away is incredibly thrilling and a really great feeling! My own gallery has items from America, Canada, Spain, Mexico, Brazil, Germany, Italy, Australia, Poland, Vietnam, France, Peru, Korea, Israel, Japan, and more, and it has been over 15 years in the making (no, I am not rich). Please enjoy! hey! you can also get to us from raichu.info, nimbasa.com, joltik.com or blitzle.com, the only electric pokemon who's .com domains i own! A few magazines have interviewed me about my well-organized hoarding tendancies, and also just flat out taken my pics from google without permission or credit. Kids these days! Check out the interviews, which all mispell my name or mistake my gender, over and over and over (along with other mistakes! Take a drink anytime you spot one! NOTICE: Sunyshore.com does not advocate irresponsible consumption of alcohol). 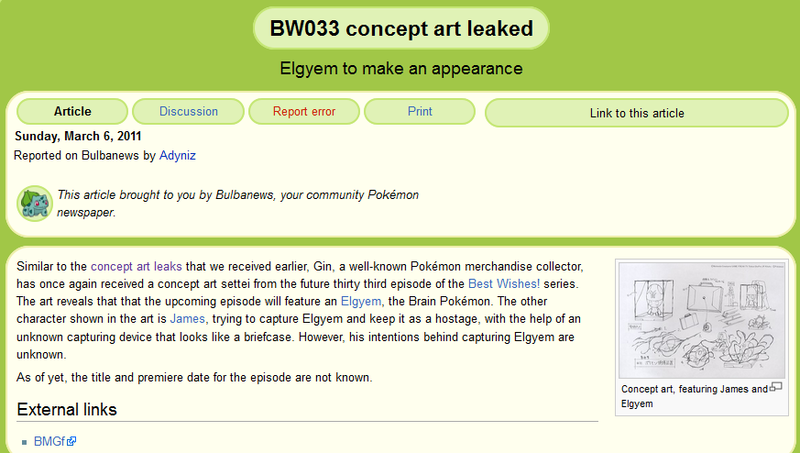 We were most prominently noticed in various Pokemon news outlets for the 5-month-premature "concept art leaks" of Best Wishes! Episode 20 (more info on that page), which spoiled Scraggy's addition to the team, and convinced everyone that Ash was also going to get Sandile. I've also been credited for various other concept art leaks, which were less me leaking stuff on purpose, and more that I just got the right concept art on auction at the right time. 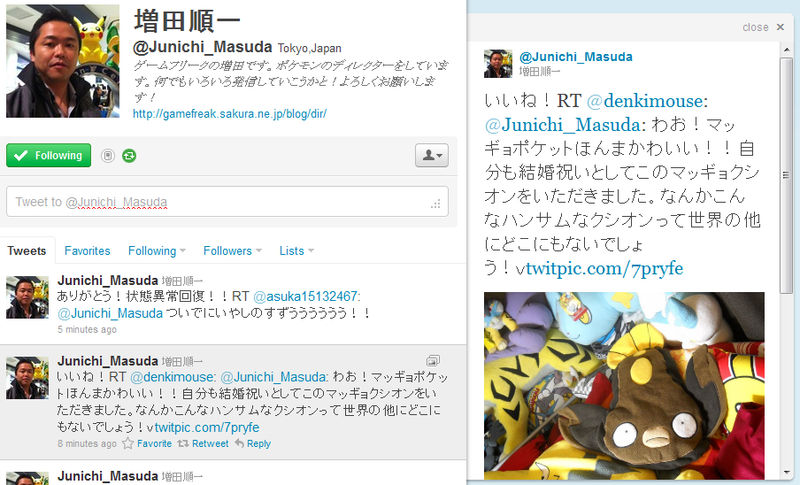 Junichi Masuda, Game Freak's director and the god of all things Pokemon-related, including the mastermind behind the games and their music, got Sunyshore lots of attention when he loudly retweeted a message I sent him to look at my Raichus, sending hoardes of mostly Japanese fans to the site to also look at my Raichus. This was only the first of many tweets to come. This was only the first of many tweets and interactions to come. 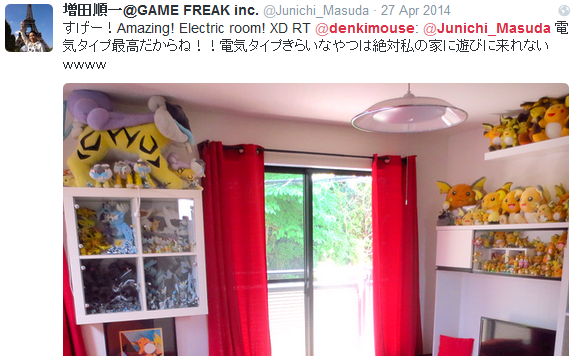 Masuda himself has recognized me as a crazed Electric type lover, greets me as such in person whenever we meet, which is weirdly often. 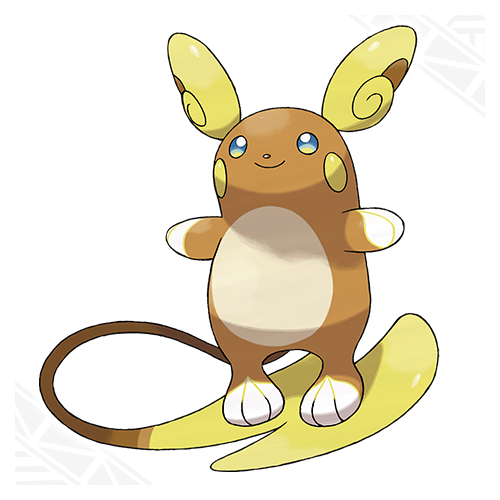 He's even teased me about how much I love Raichu and electrics, but that's just since we are seriously best friends (no we aren't). 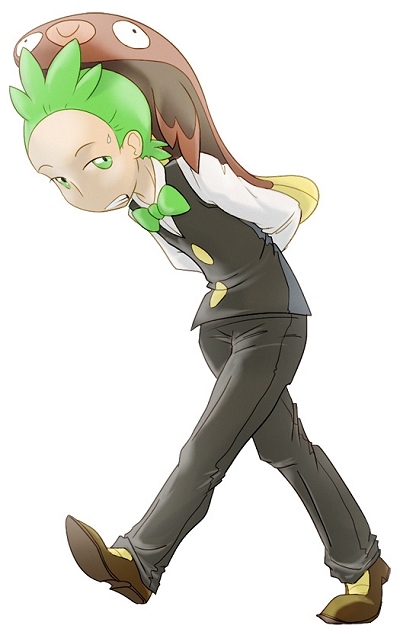 Midori Harada, a major TCG and other Pokemon things artist, also remarked on said Raichus. 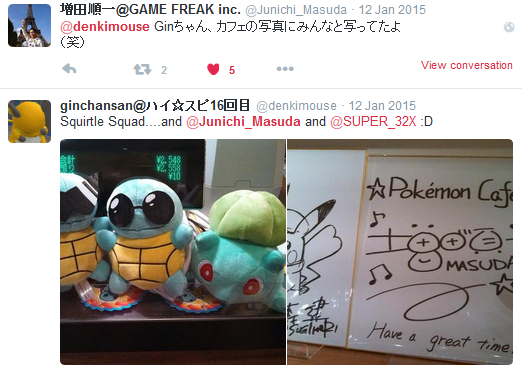 Miss Harada and myself, as well as mister Ken Sugimori, have spoken on Twitter before, proving we are best friends forever, but it wasn't related to the site so that's another story. sunyshore.com has also been featured on serebii.net, pokesho.com, and has been a regular guest-staff contributor to pokebeach.com. sunyshore art by GIGI, nimbasa art by KIMBO, Gen 6 Pokemon with Clemont, Dento with Fish and Emmet with Eel by SNOWFLAIKA, lumiose city art by MCJAMIE. 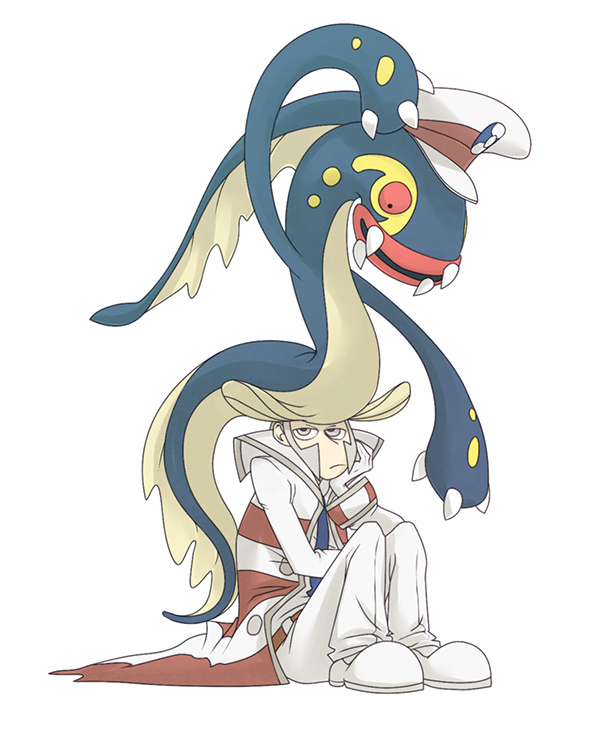 new SUN AND MOON art by criminalcrow! images were created soley for the use of sunyshore.com. do not reproduce or use without permission.